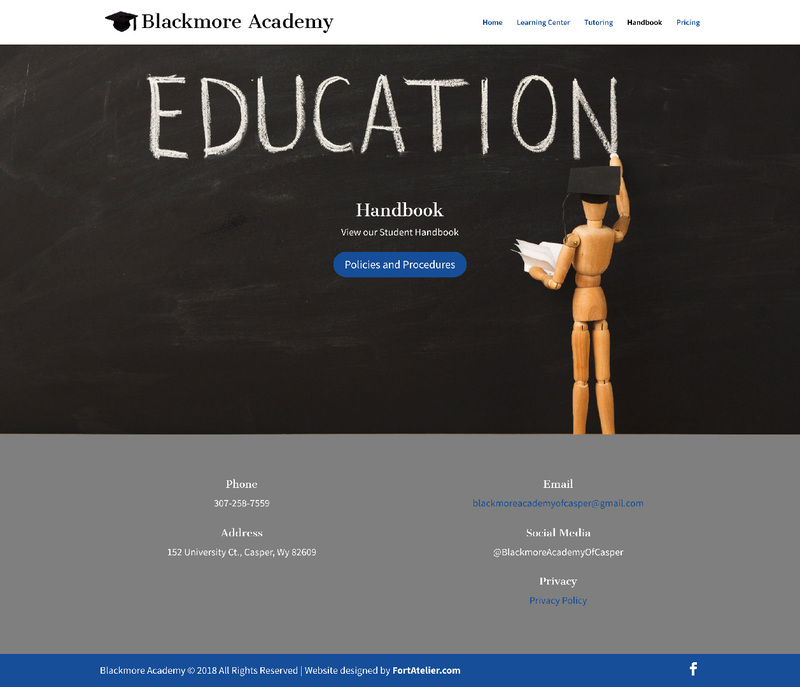 We had the pleasure of working with the new alternative school Blackmore Academy of Casper. 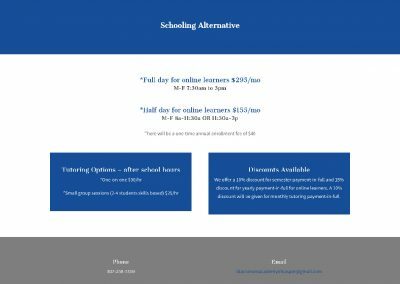 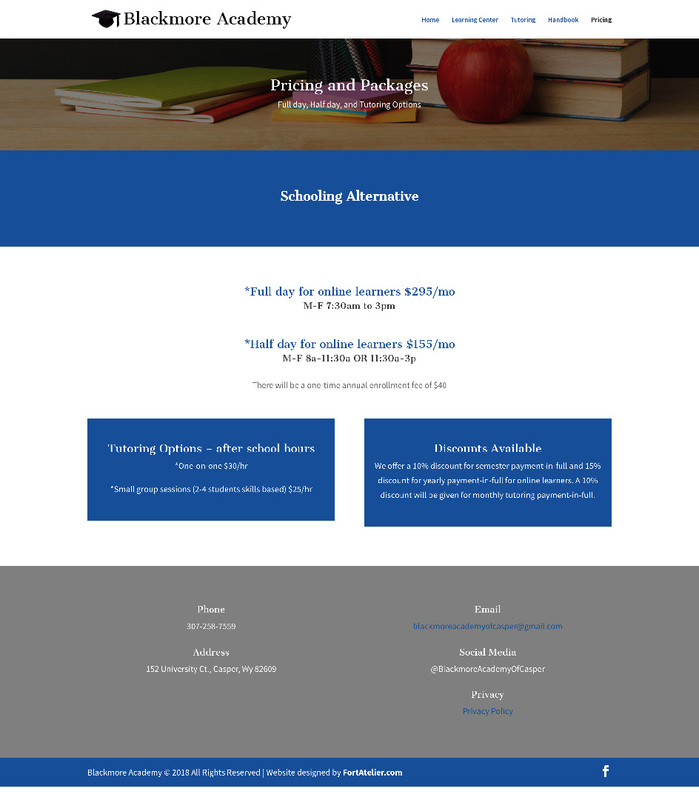 Blackmore Academy needed a website with a strong foundation and would market their professionalism right from the start. 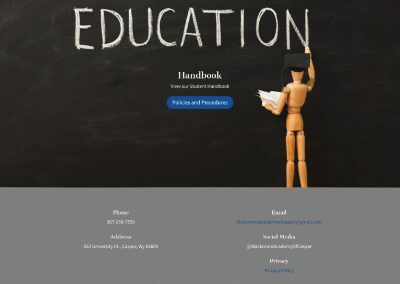 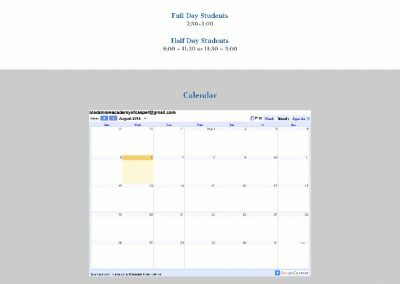 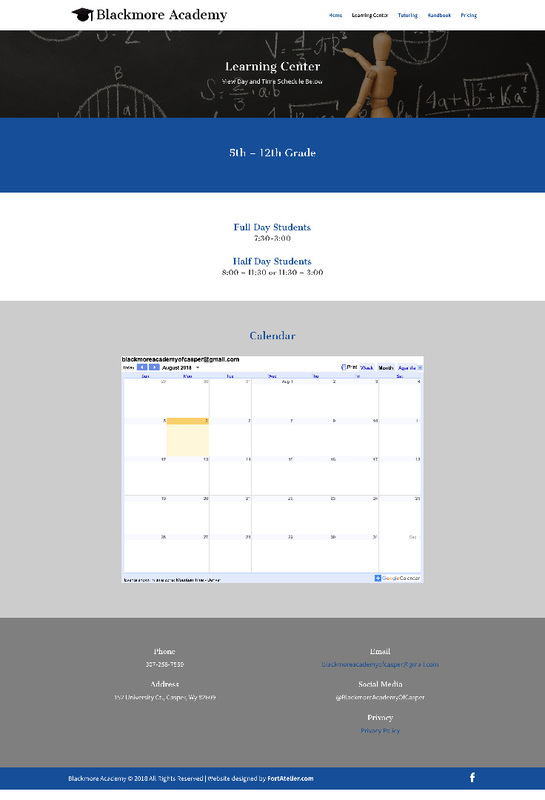 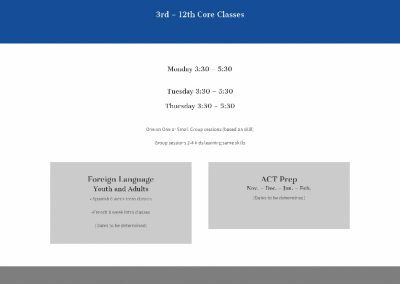 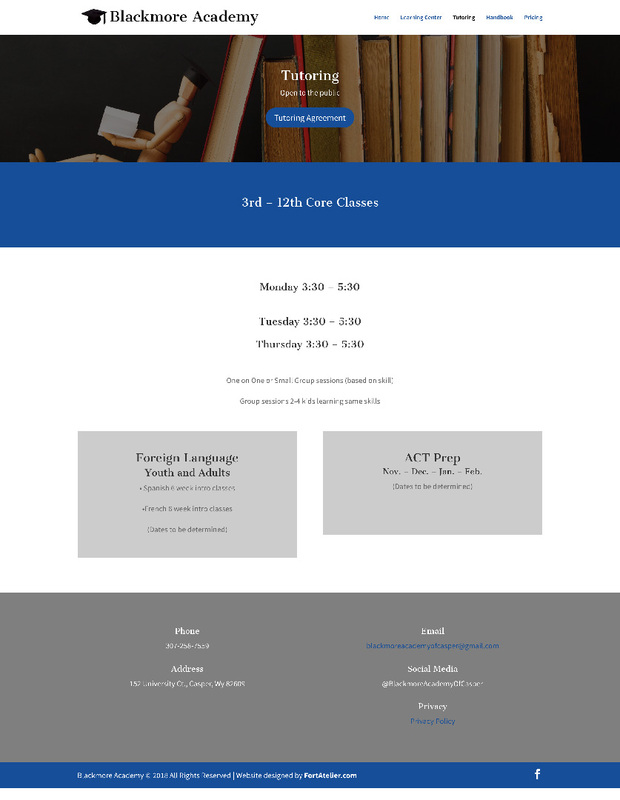 This mobile responsive website design included an editable calendar, downloadable documents, and a CMS for easy editing.